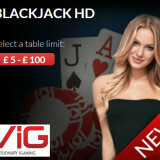 Visionary iGaming have added Blackjack HD to their games offering. Quite honestly it’s about time. 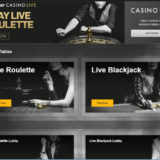 They have arguably the best live blackjack around but the presentation of the interface has remained old school when you compare it to the other live casino software providers who’ve had HD options for a while. You can see in the two images below what I mean. The top one is the old style and the lower one is the newer Blackjack HD. 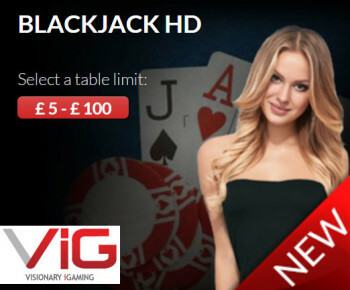 With the Blackjack HD there are some new options for the game. Surrender first two cards if dealer does not have Blackjack. 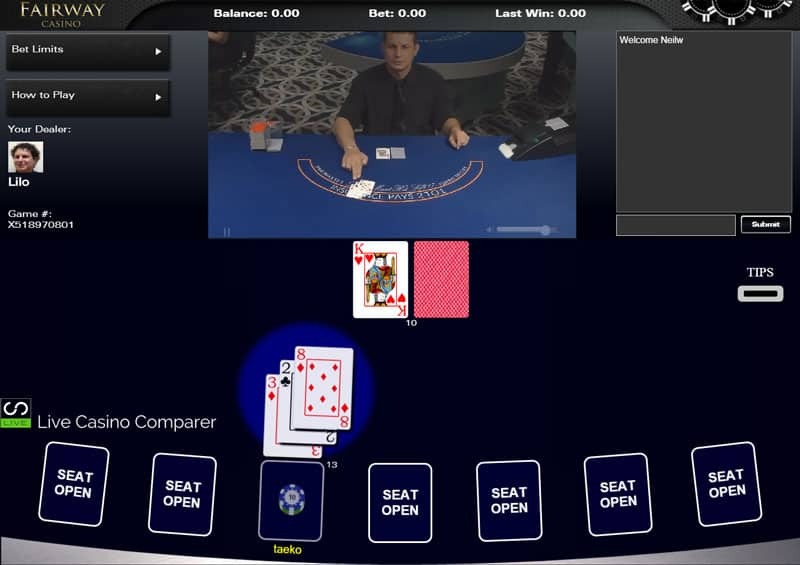 Split Aces receive one card only. 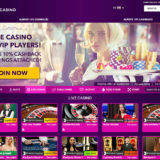 Tipping the dealer bets will increase for doubles and splits. Maximum 3 seats per player. Of the options above the Surrender, double on a split are the most interesting as they are generally not available anywhere else. The Tip bet for the dealer is also unique and follows what would normally happen in a land based casino. 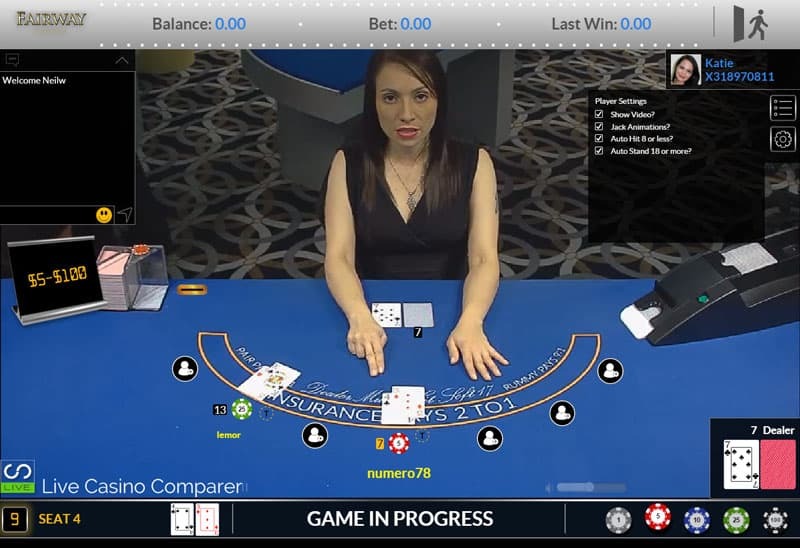 Other features include when you hit one of the side bets notification comes up on the screen and the dealer will point them out. Again, this is something that is missing at other providers. 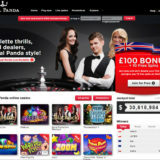 You can play this new version of Blackjack HD at Fairway Casino and Celtic Casino .